About 4 of 10 Michigan adults who enroll in college will drop out. Detroit Speaks provides high school-aged students in Metropolitan-Detroit with opportunities to increase social awareness, community involvement and to develop leadership skills . 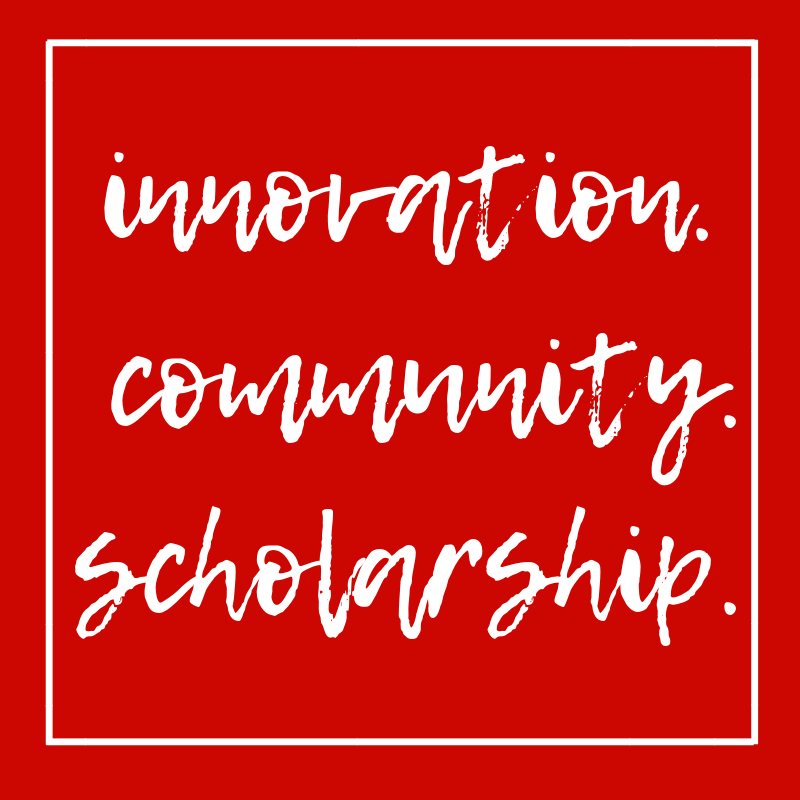 Find out about our organizational programming, and our dedication to innovation, community and scholarship in Metro-Detroit. Check out our college and career center for advice and tips for navigating high school. Click here to make a financial contribution to Detroit Speaks!